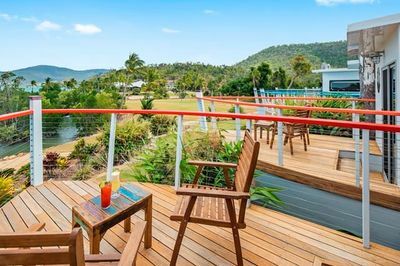 Stay at Freedom Shores Resort and experience unique surrounds hidden in a Whitsundays valley. 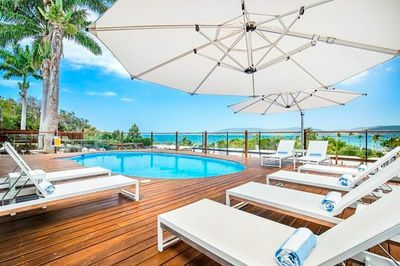 The destination is truly boutique Airlie Beach accommodation. Every room has wide views of the ocean and enjoys the perspective across Pioneer Bay back towards the Airlie Beach Township. For special needs or extra guests, please contact our Freedom Resort Manager on +61 7 4946 1979 or via our contact page. 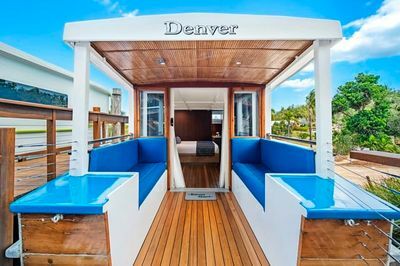 There are three Resort Suites, nine Boat Bungalow and one authentic boat experience.